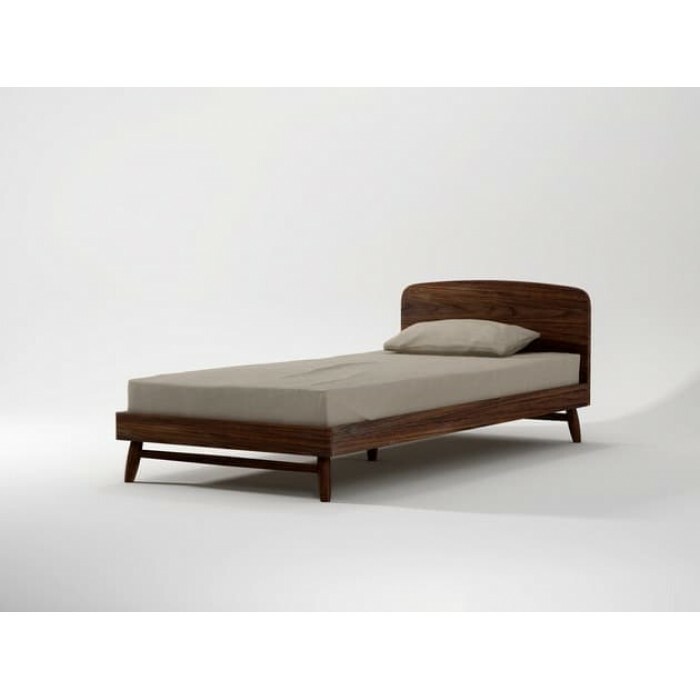 King Single Bed WALNUT Classic retro design but with a contemporary TWIST, this range encompasses simple, clean, rounded lines and a complimentary balance of modern aesthetics, functionality and the beauty of Black American Walnut. 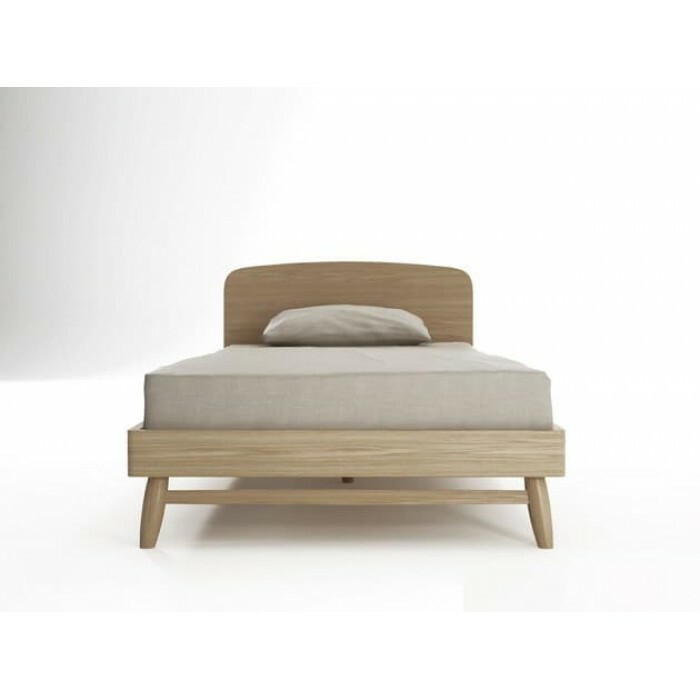 slat system included **N.B Colour and tonal variations in the timber may vary from image shown. 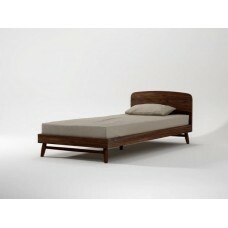 Dimensions: W=114 D= 217 H= 90CM (MATTRESS & ACCESSORIES NOT INCLUDED).